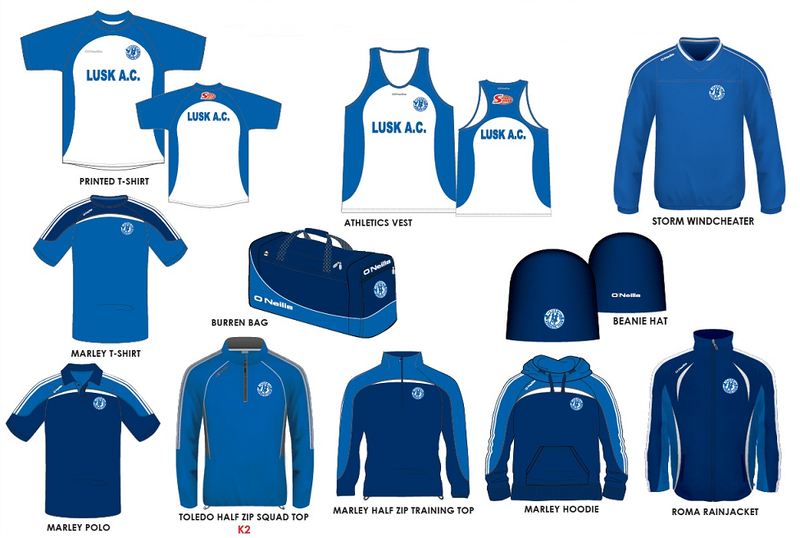 Lusk Community Games Athletics Trails. Lusk NS 2pm. U8 U10 U12 U14 U16.